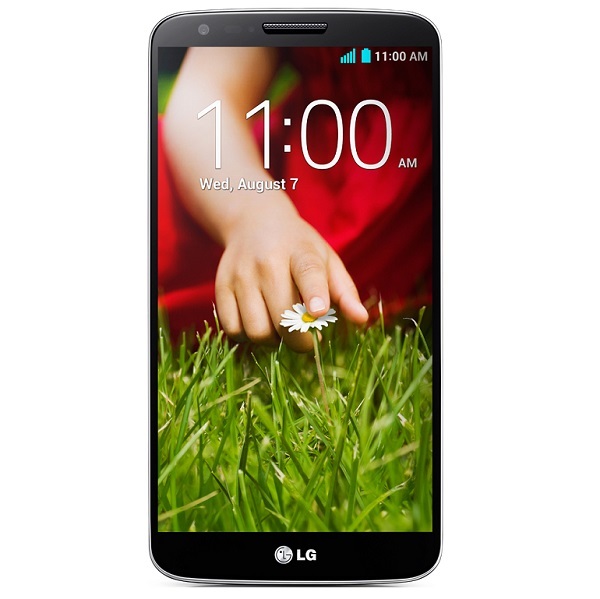 Good news for all LG G2 owners, LG Australia announced recently the latest version of Android for your device. You must receive this update over the air (OTA) soon. This update was announced by general manager marketing at LG Australia, Lambo Skropidis, which said, “LG is constantly striving to improve the user experience for its mobile customers and the latest KitKat OS upgrade furthers our commitment to our Australian customers. The update for LG G2 to Android 4.4 KitKat it’s also available for all devices that was purchased without contract, but will be available in few days. If you don’t know what brigs this update, I tell you that you receive for you LG G2 device a new and improved interface and global improvements of battery autonomy. To make this update, don’t forget to make a backup for all your data from your smartphone, and also the battery level must be least 50% charged.